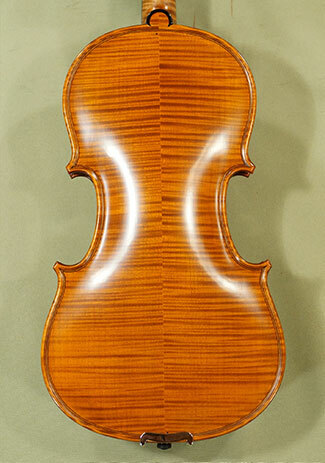 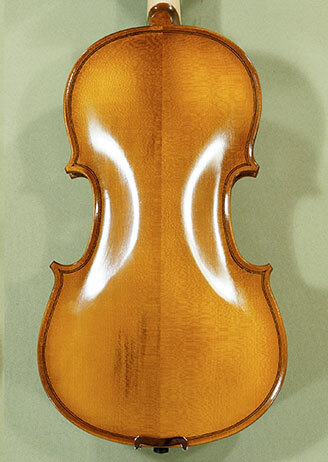 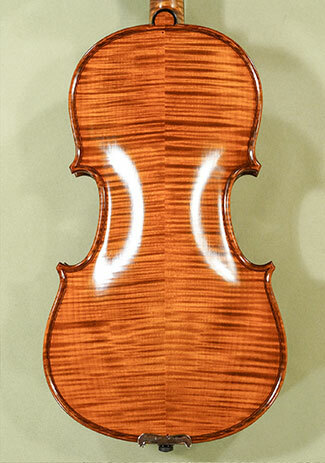 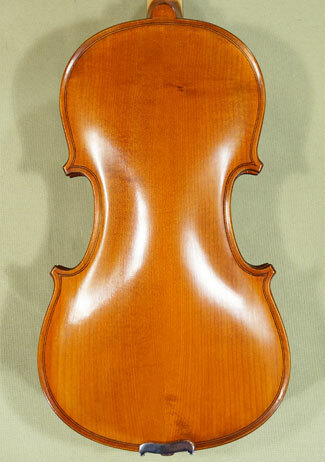 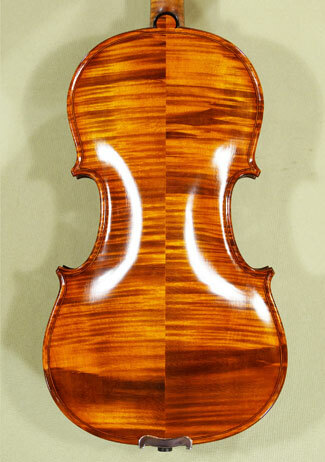 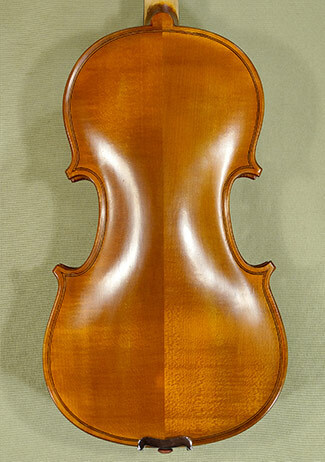 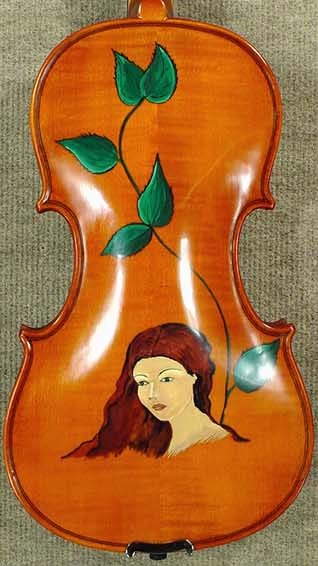 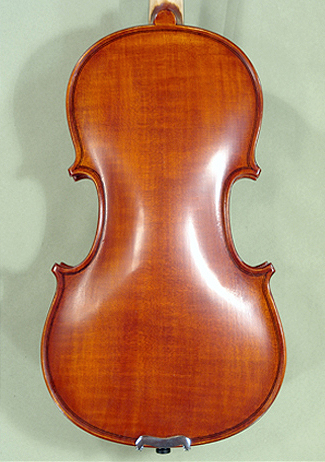 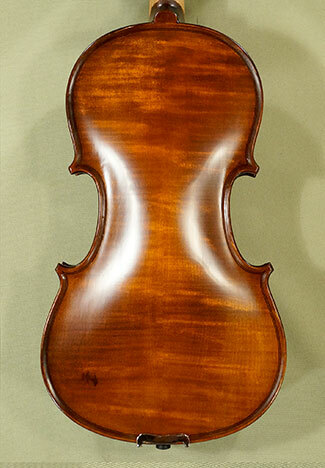 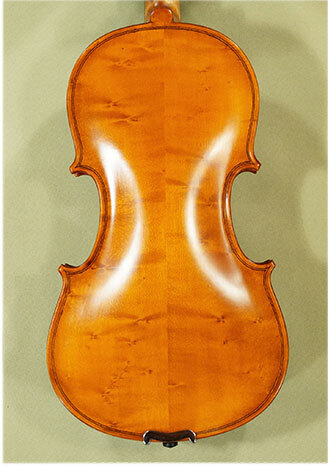 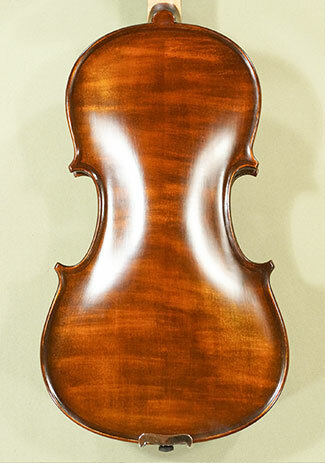 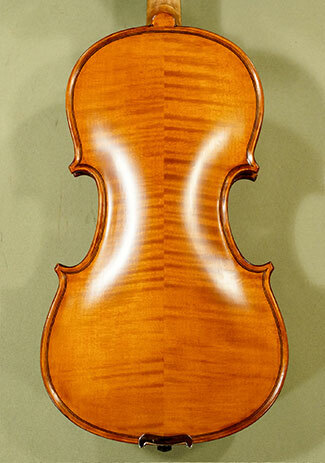 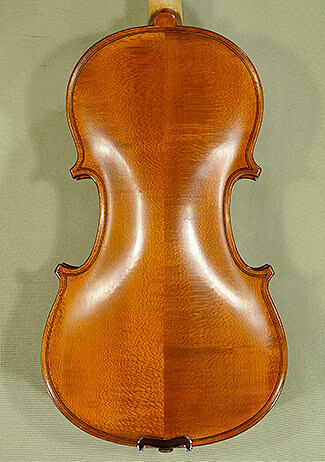 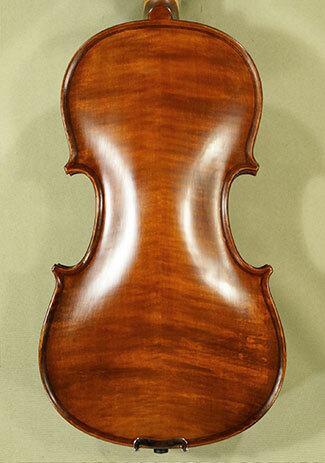 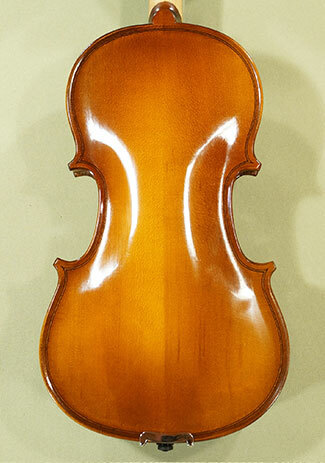 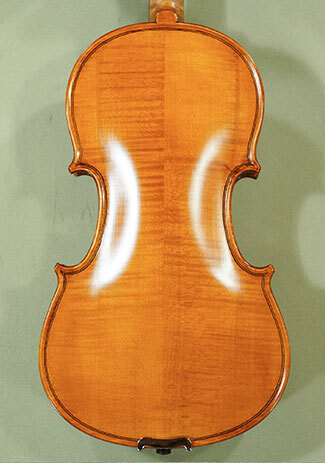 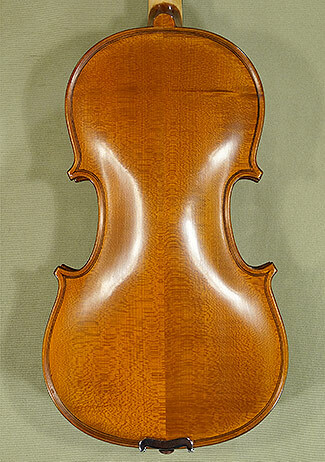 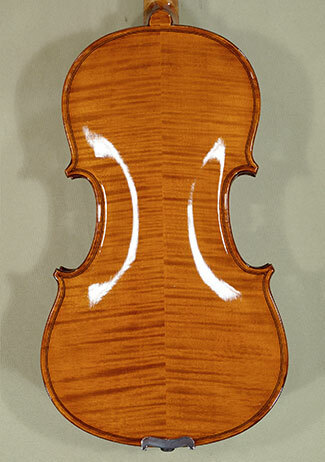 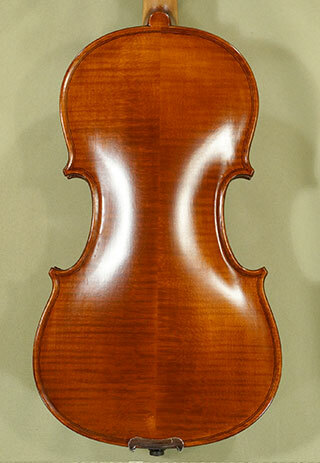 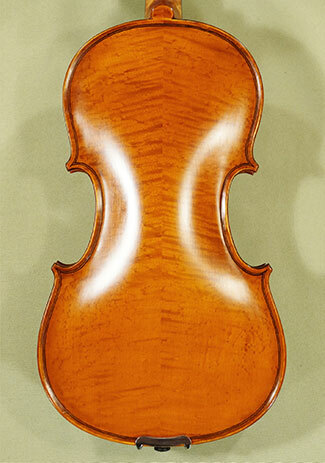 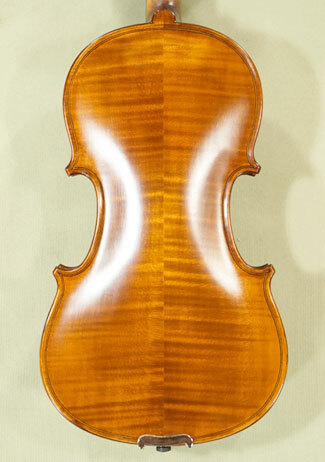 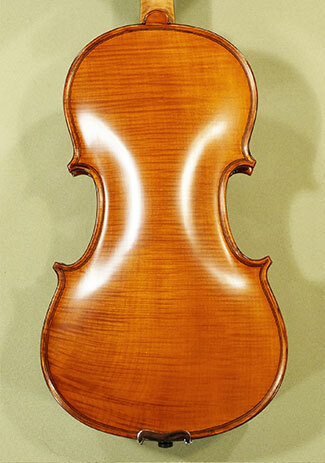 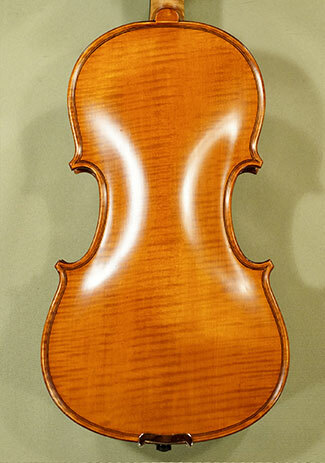 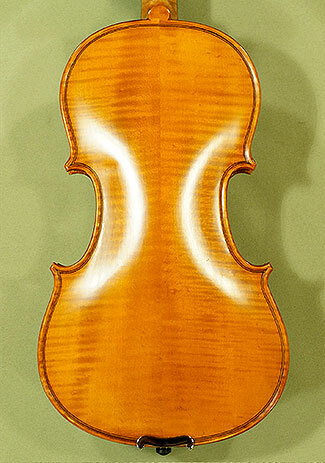 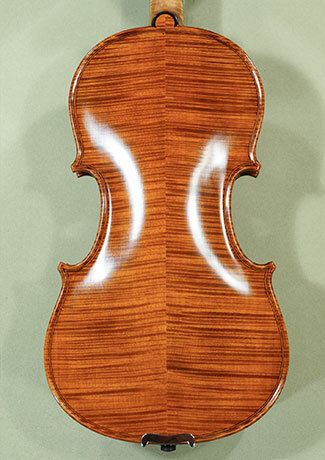 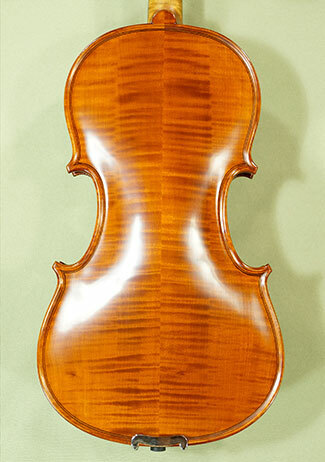 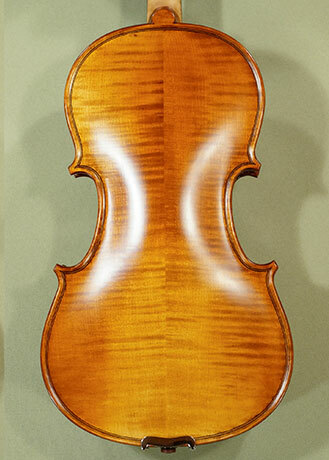 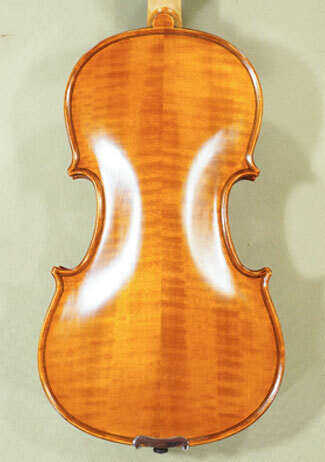 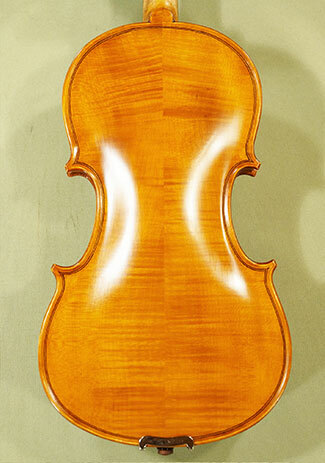 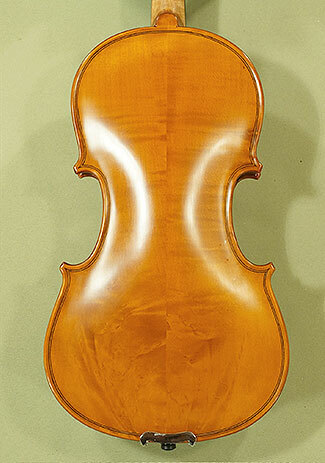 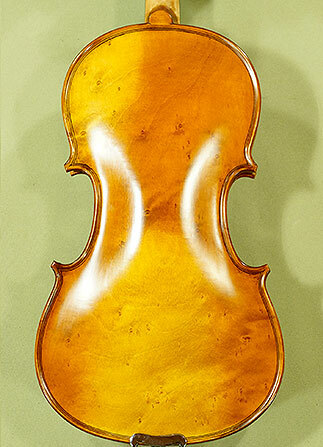 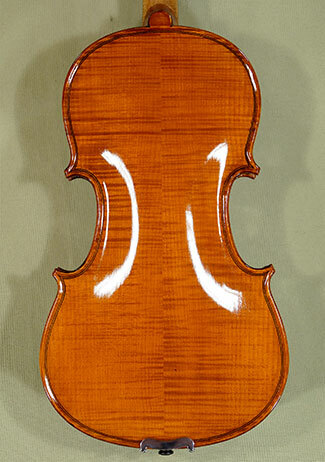 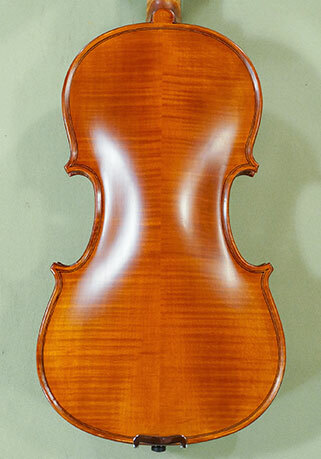 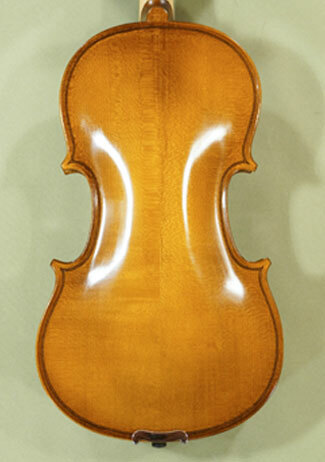 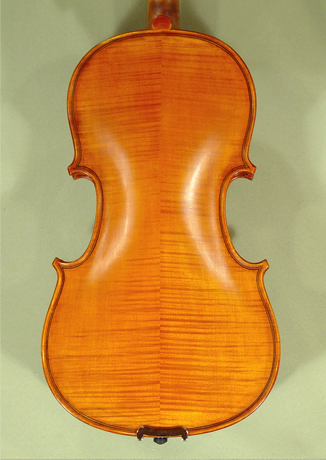 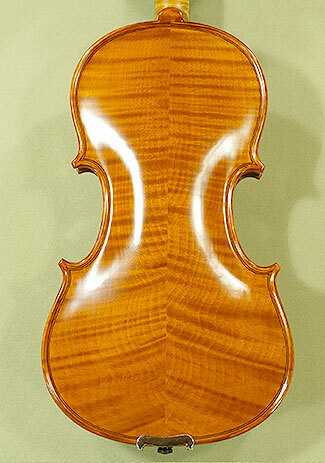 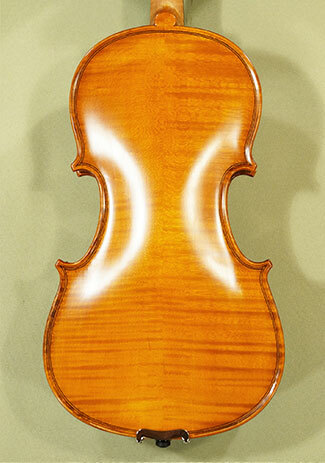 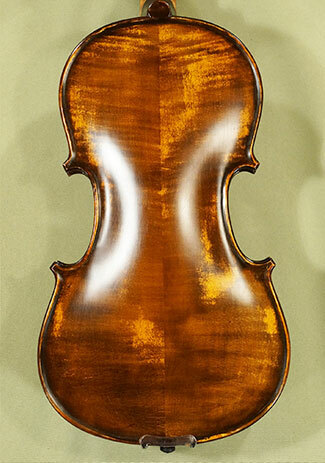 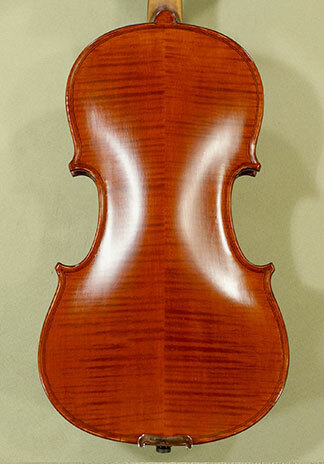 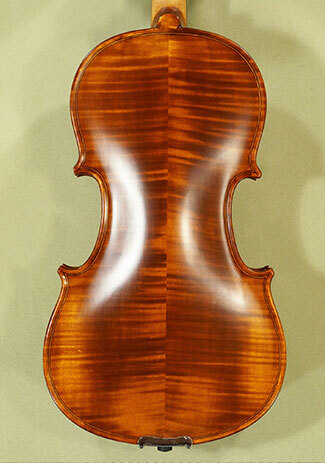 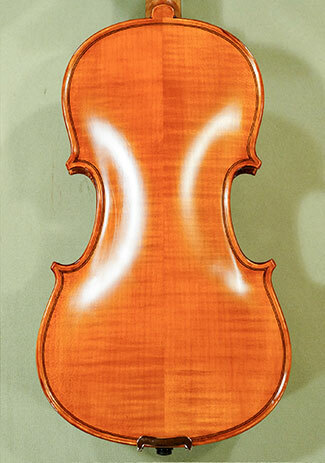 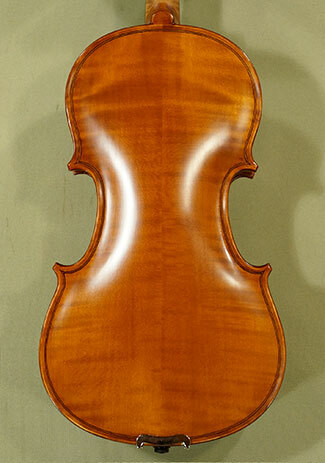 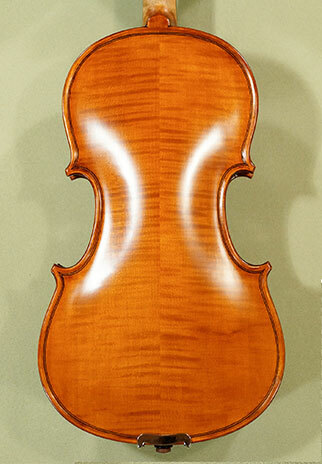 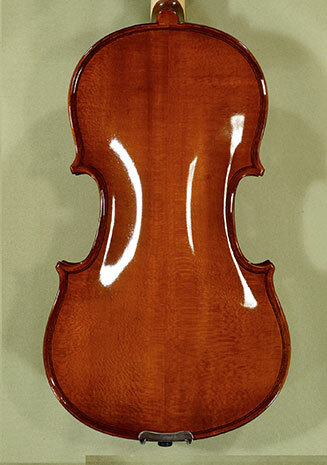 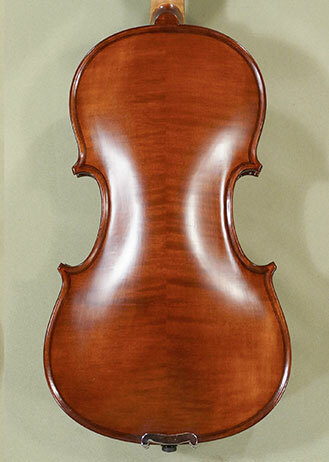 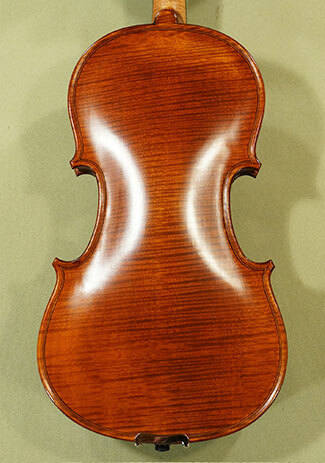 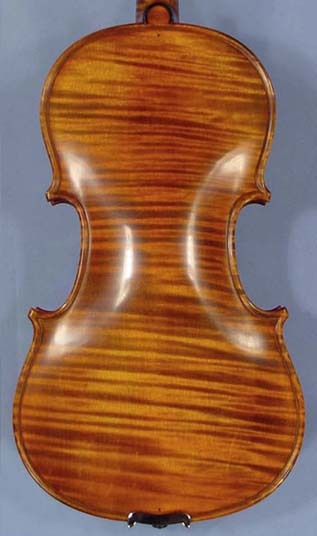 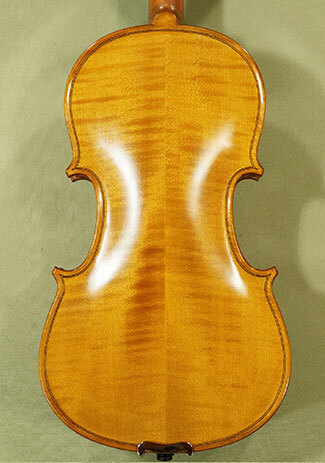 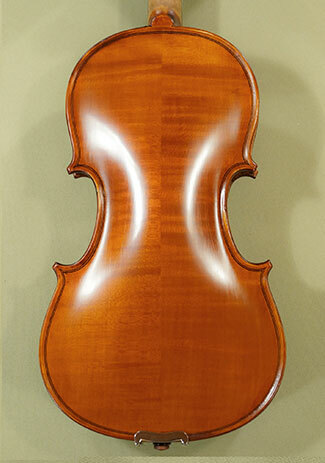 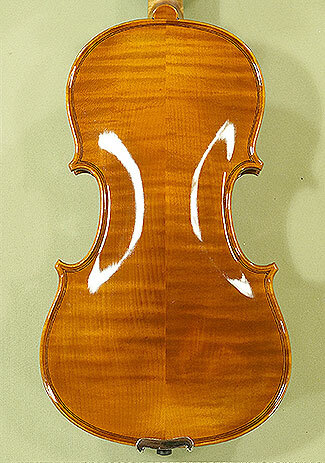 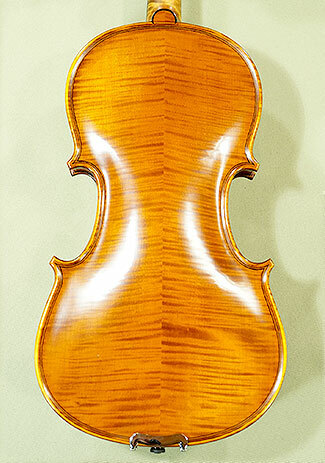 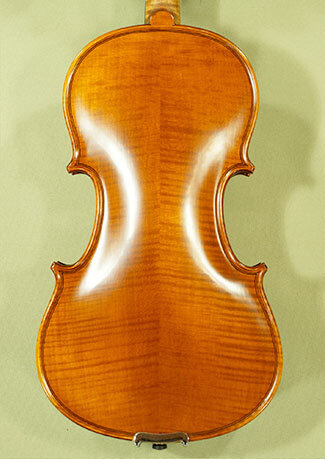 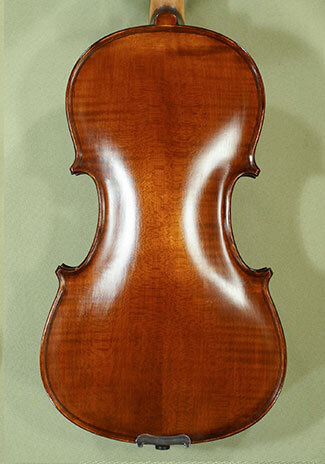 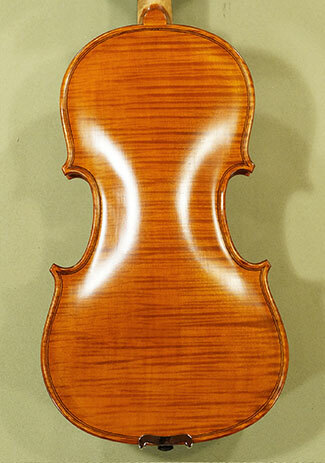 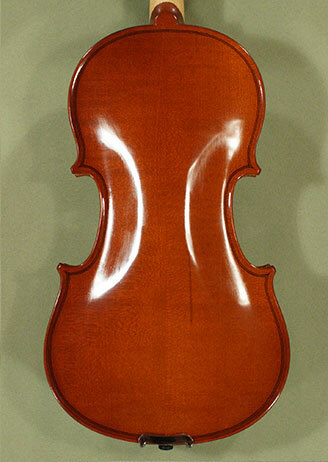 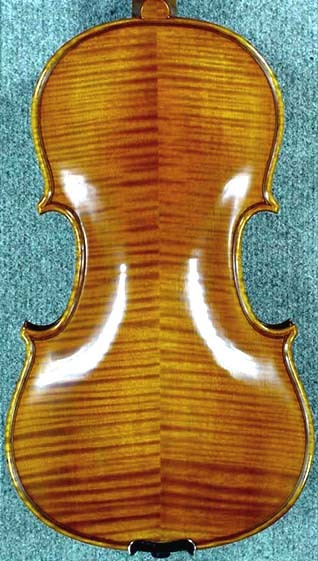 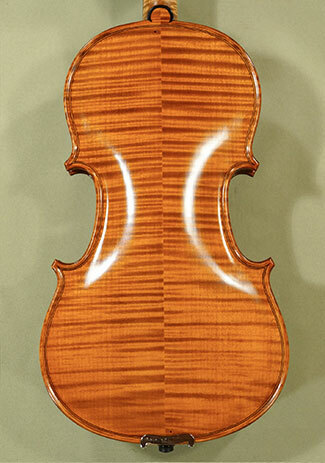 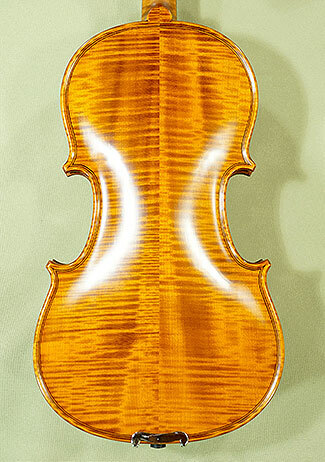 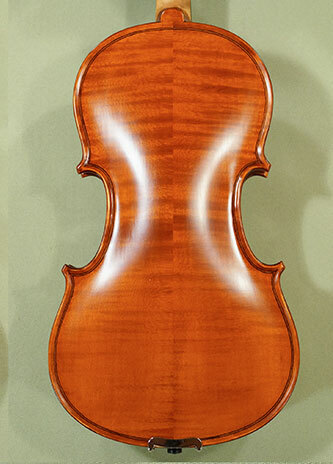 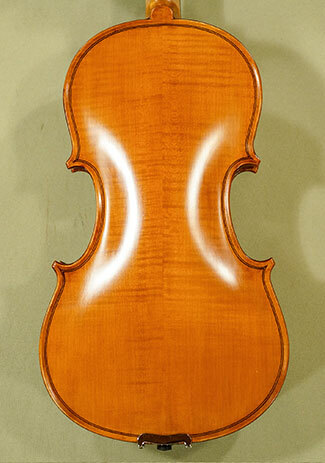 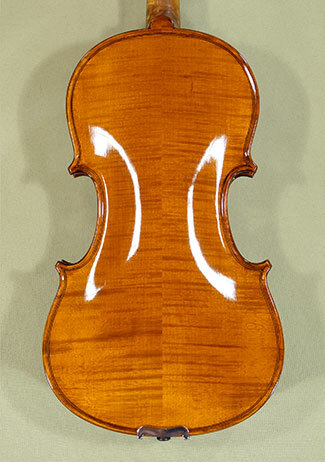 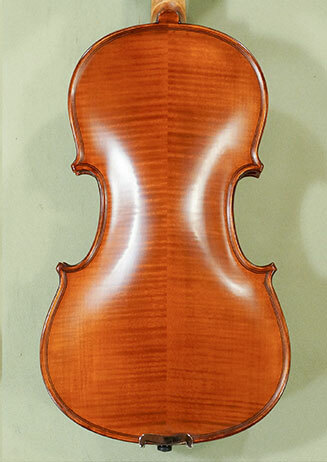 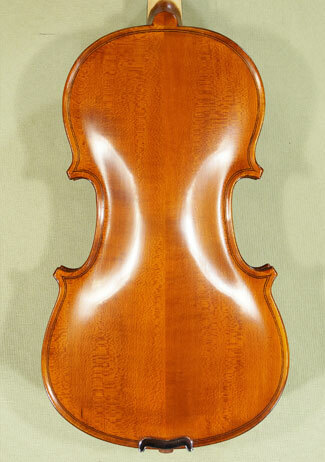 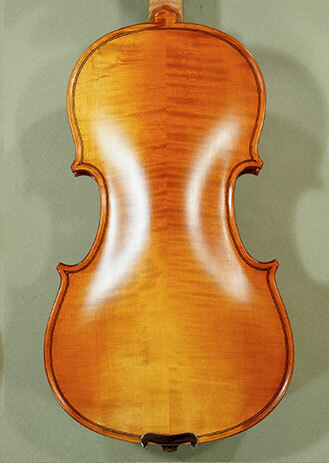 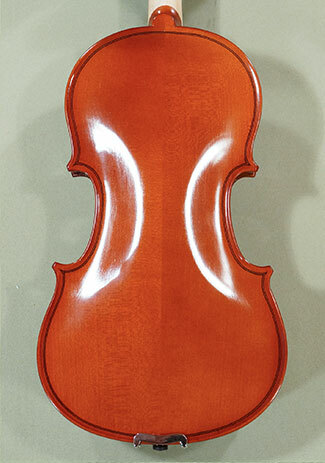 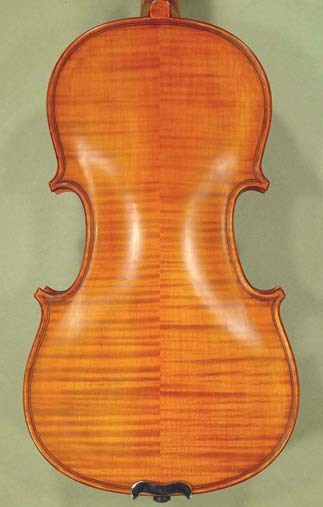 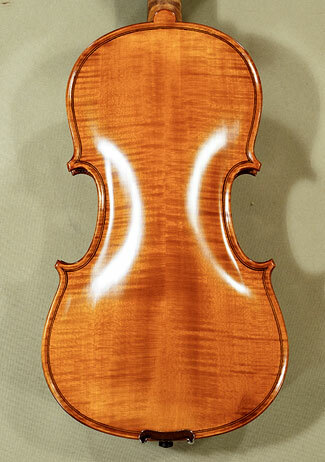 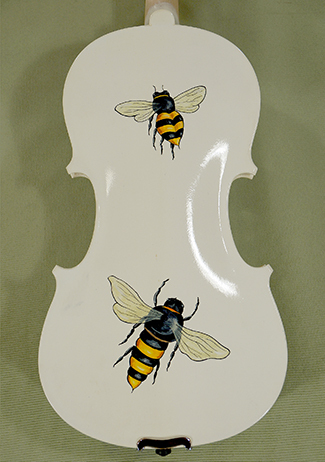 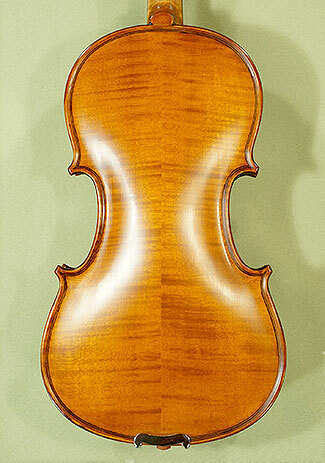 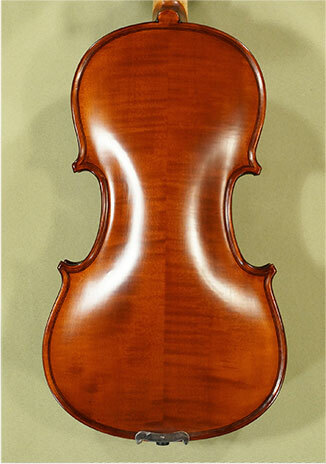 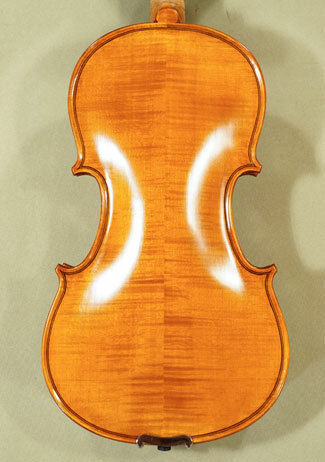 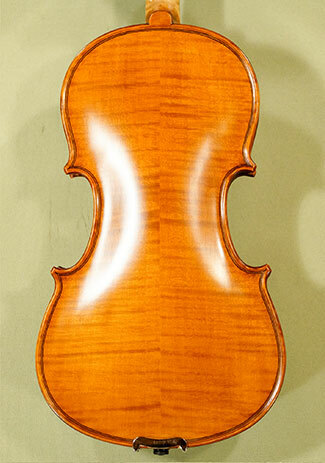 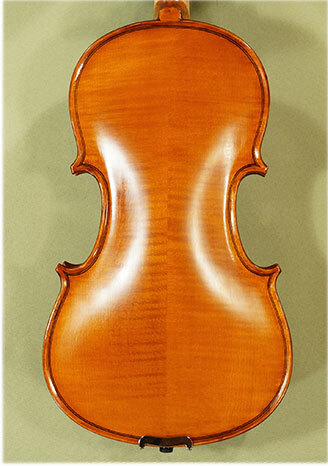 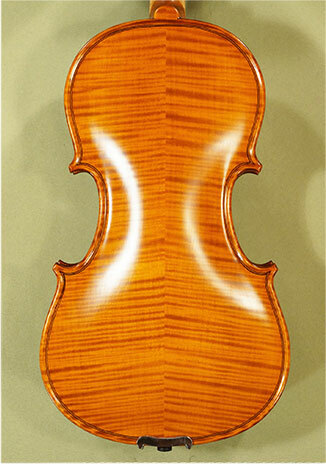 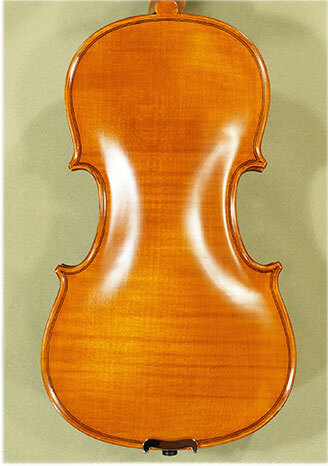 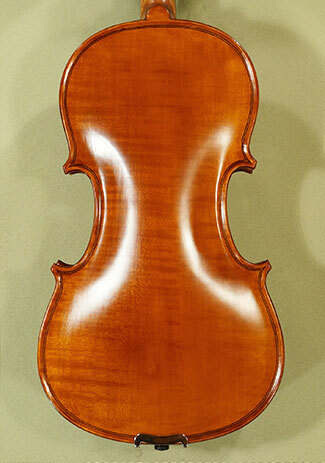 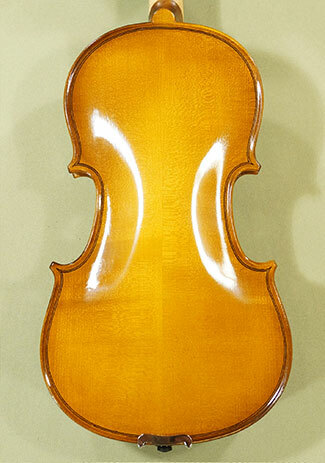 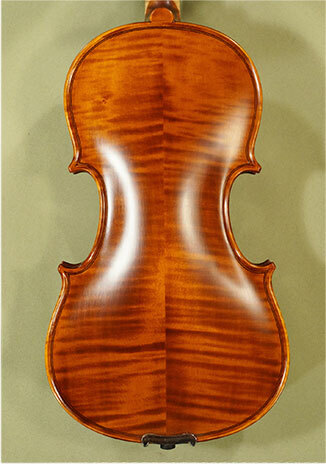 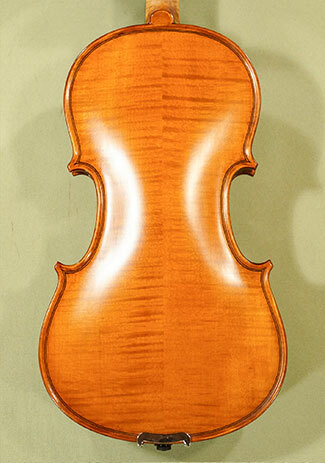 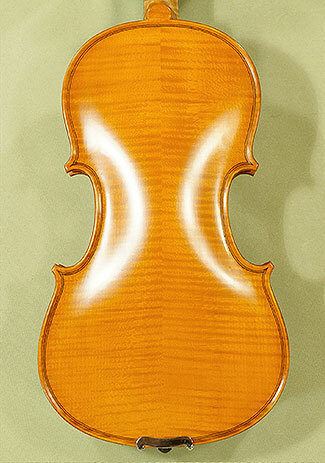 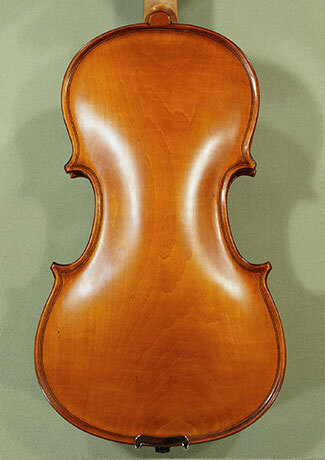 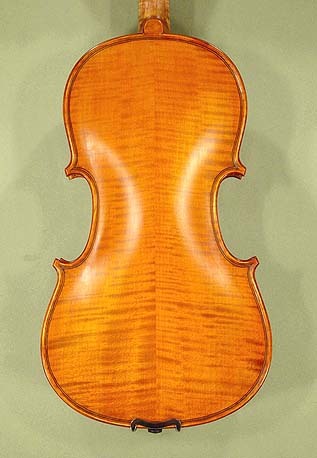 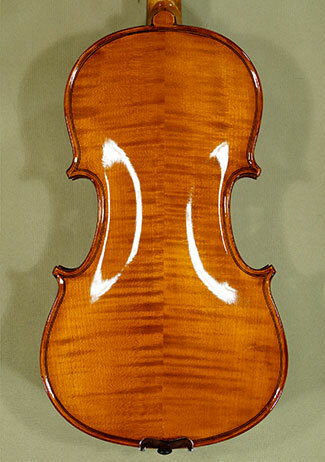 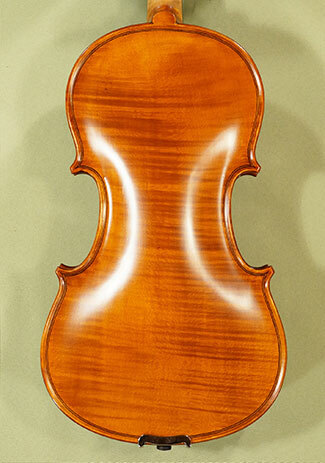 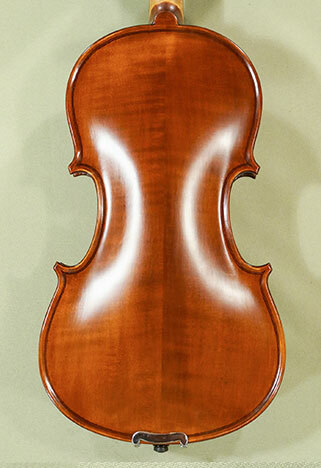 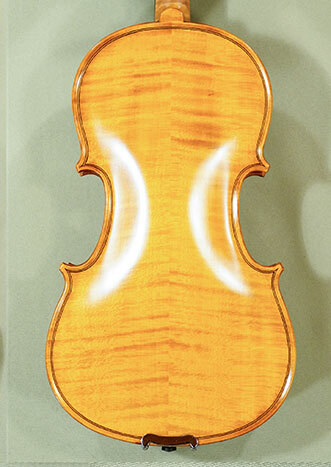 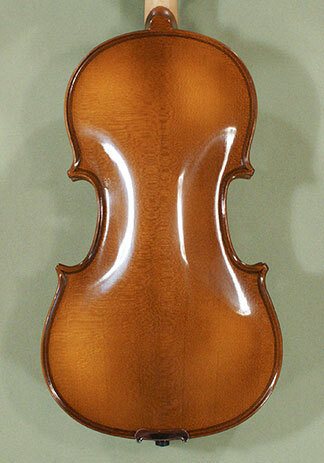 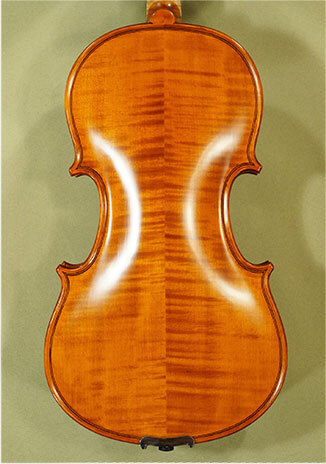 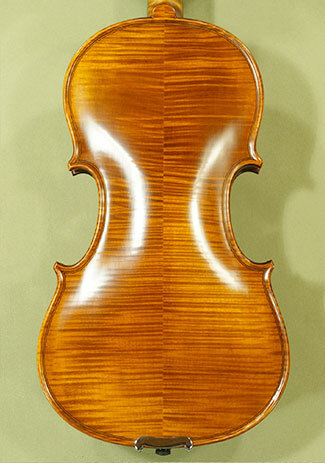 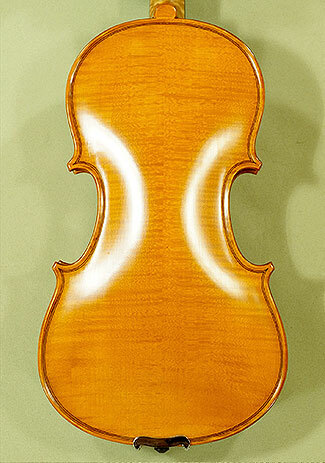 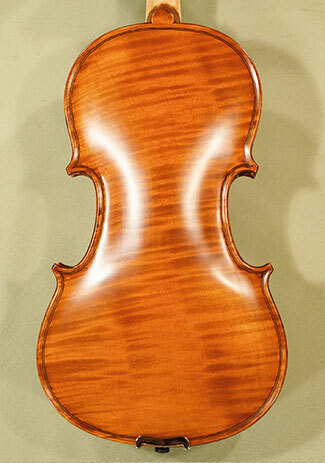 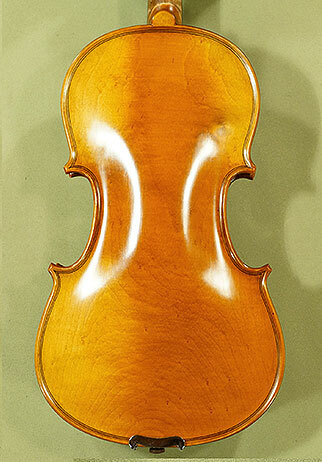 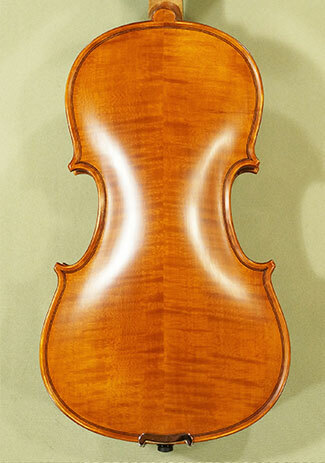 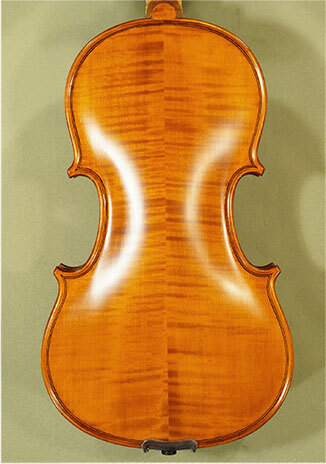 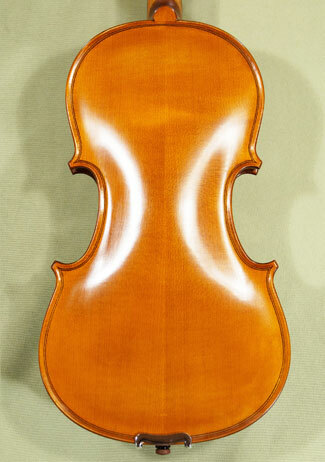 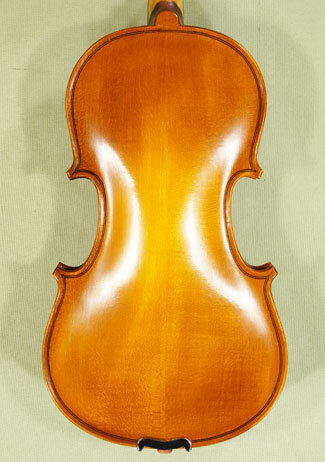 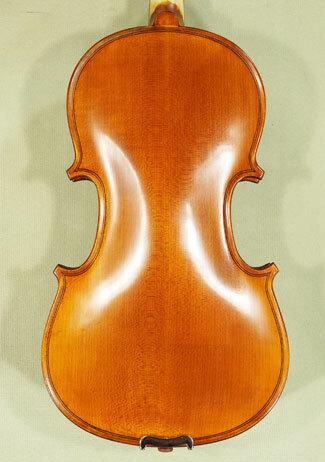 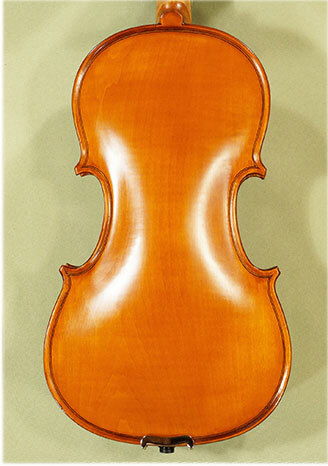 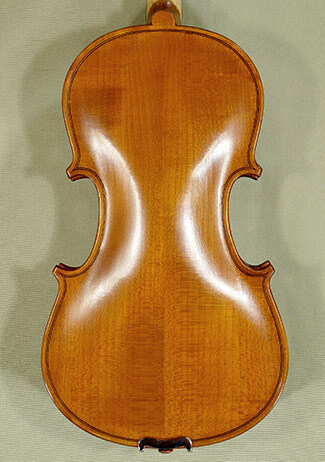 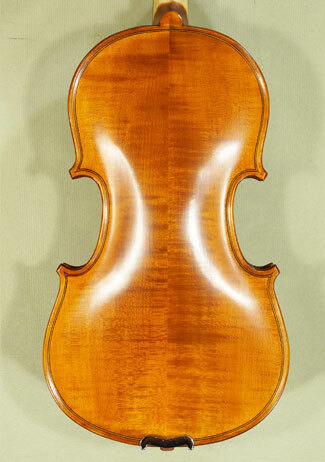 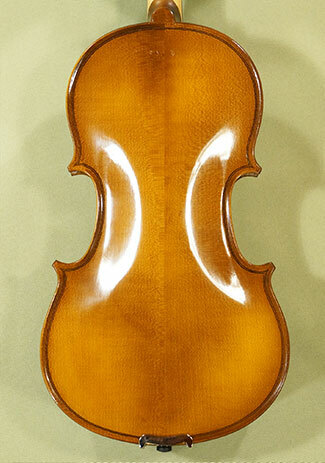 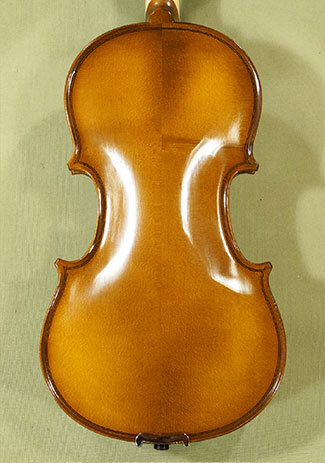 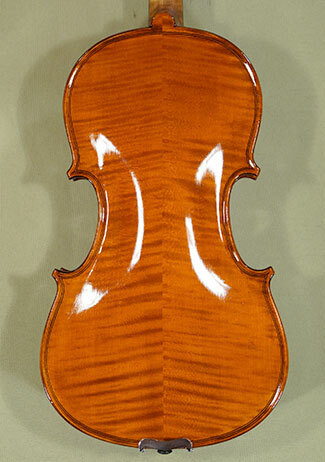 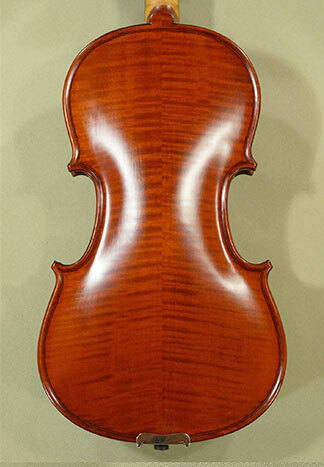 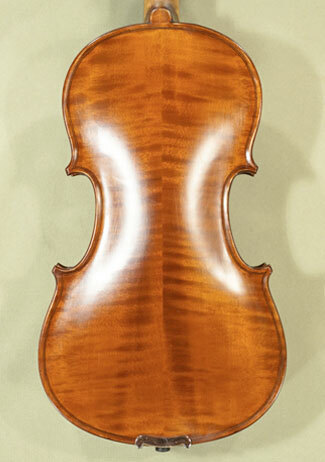 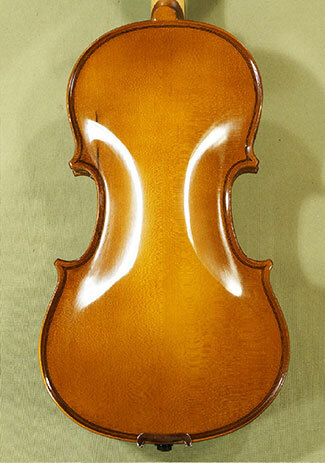 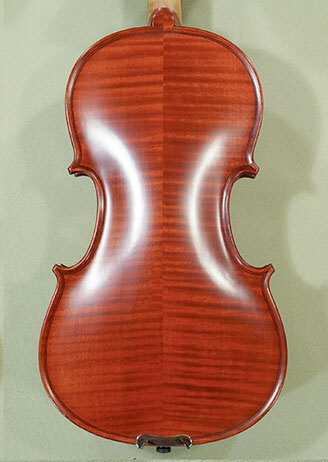 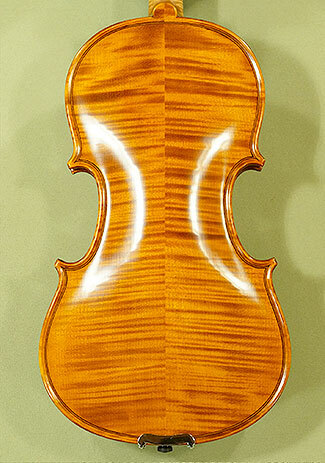 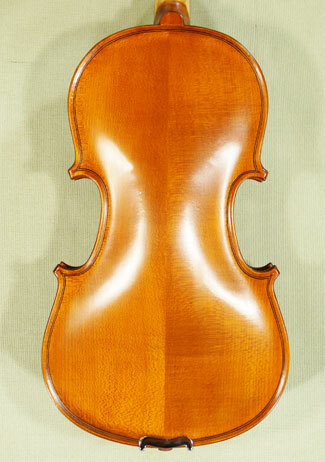 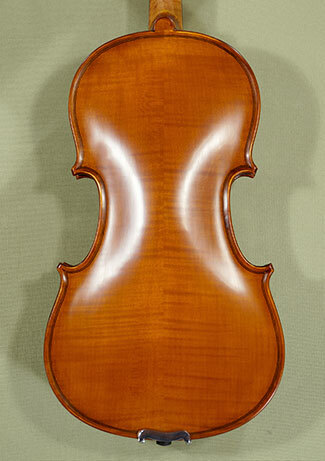 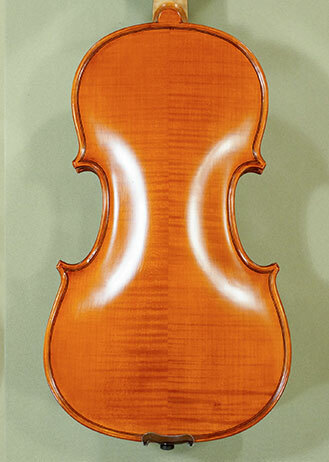 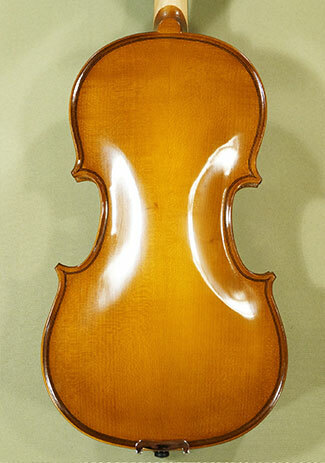 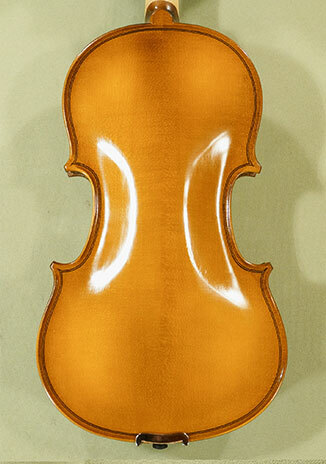 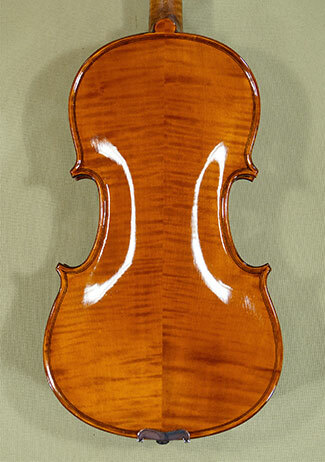 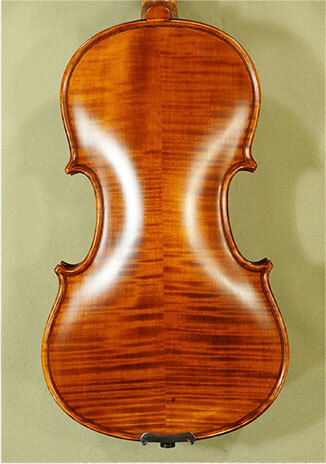 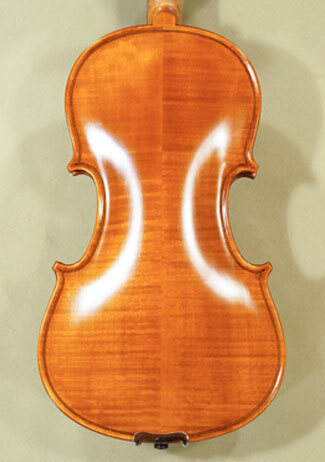 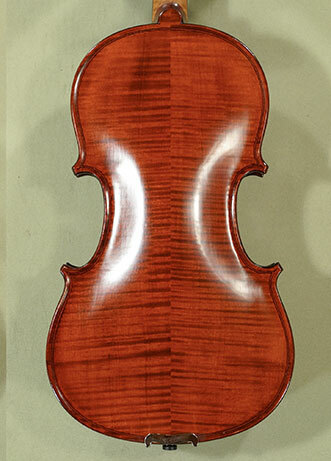 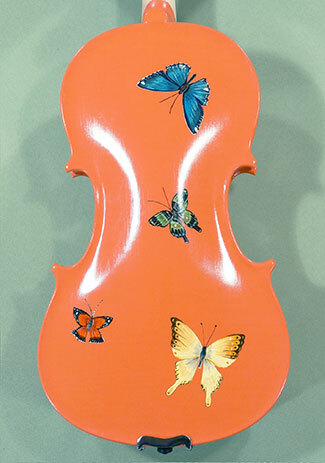 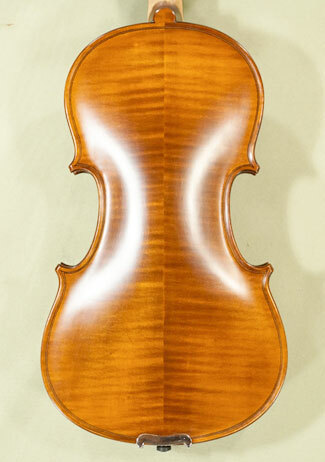 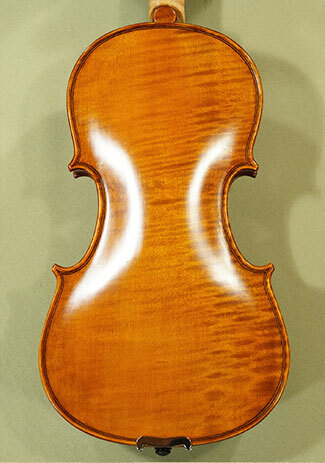 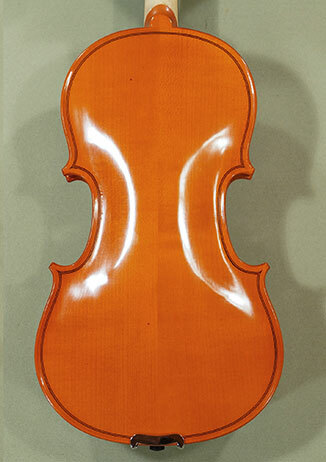 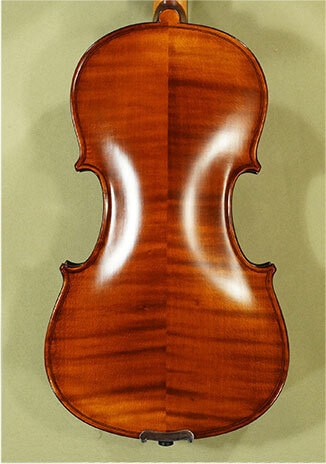 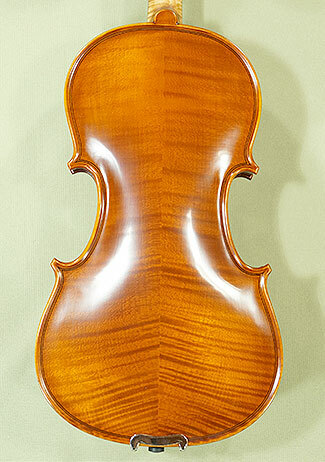 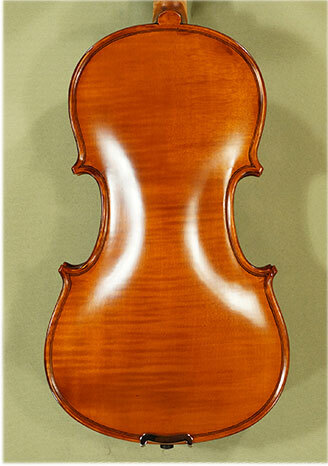 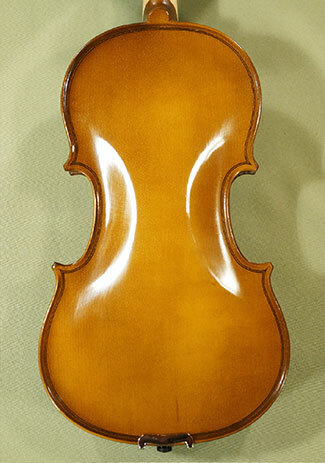 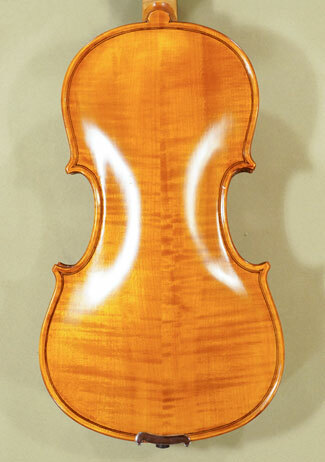 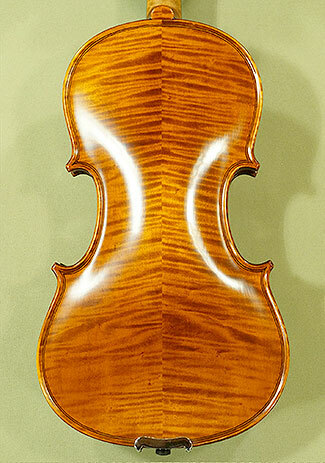 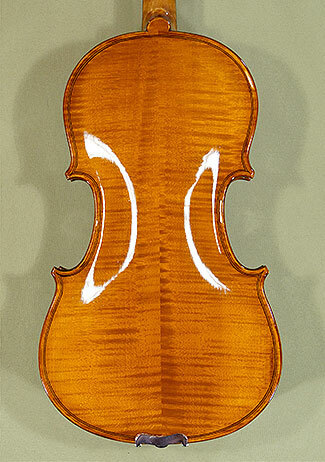 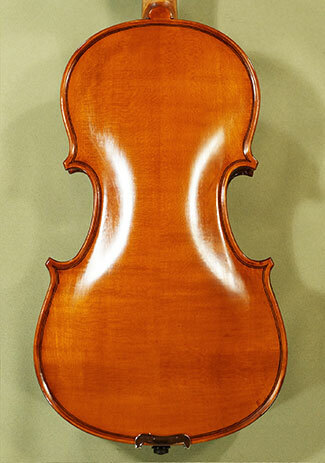 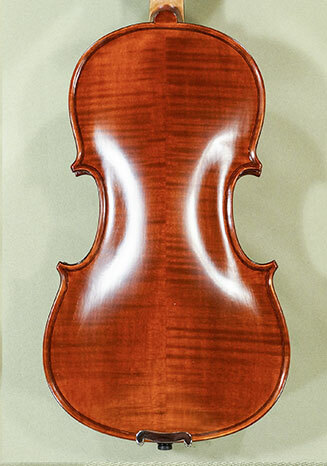 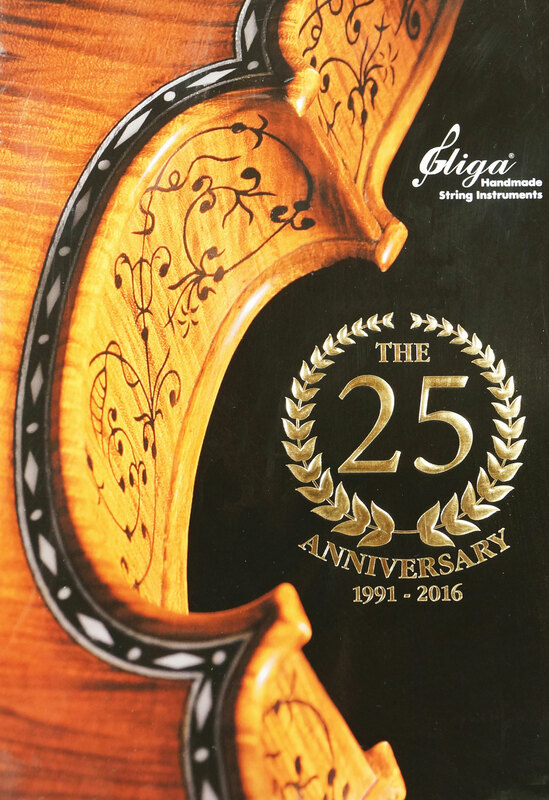 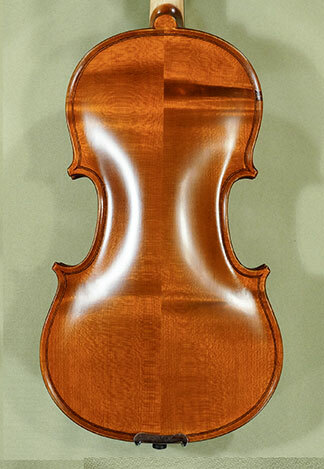 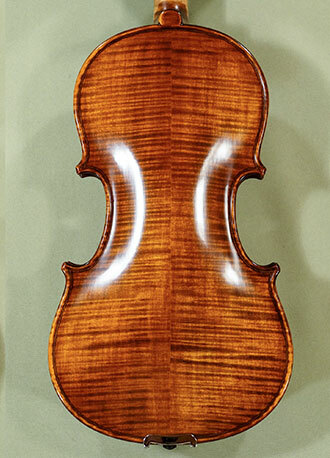 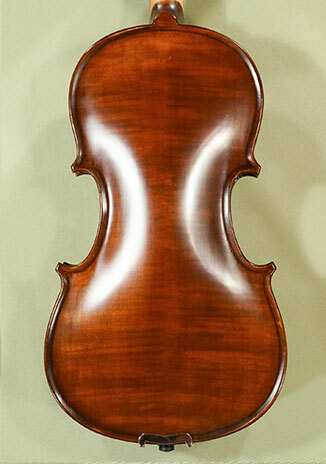 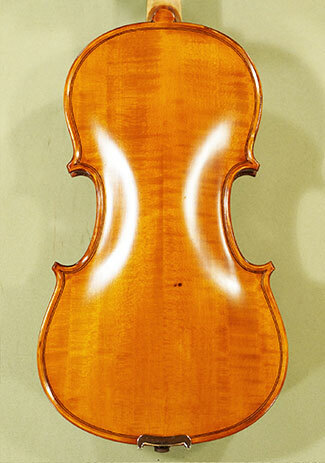 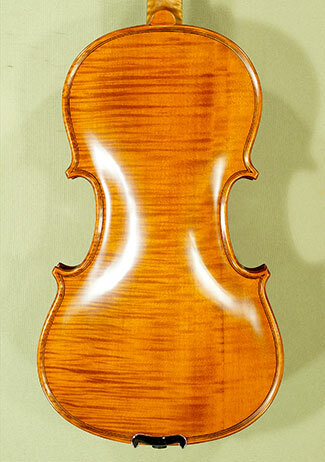 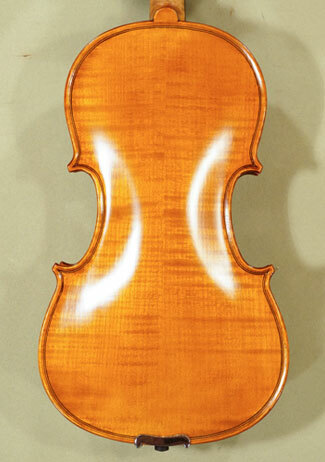 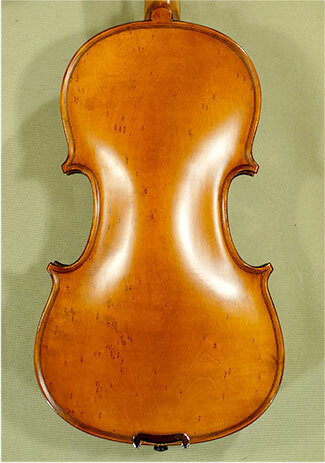 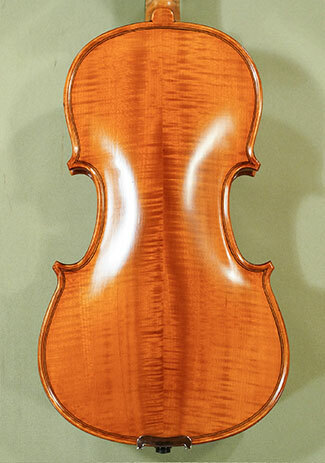 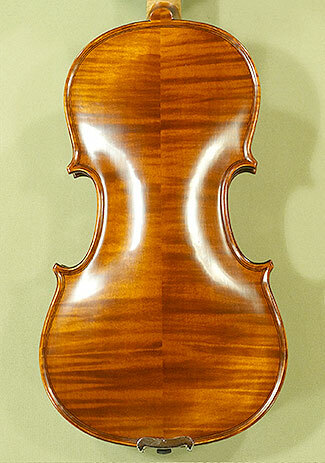 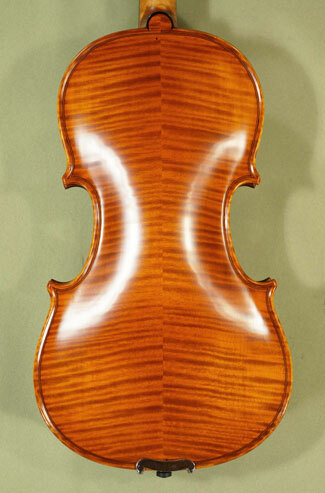 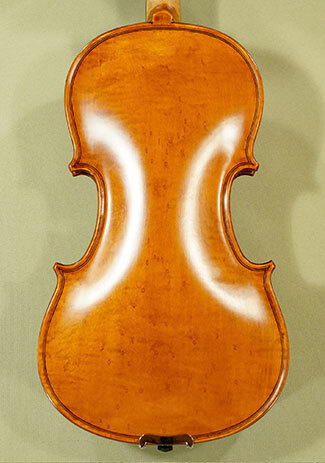 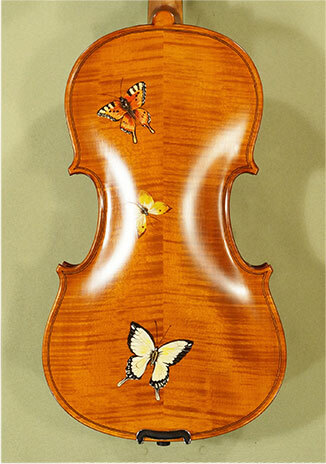 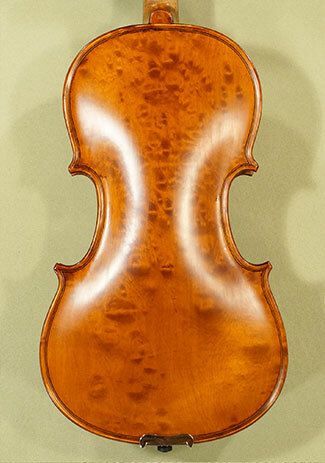 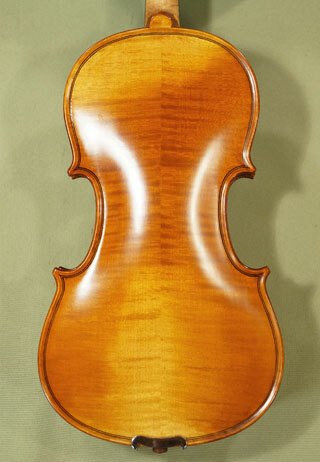 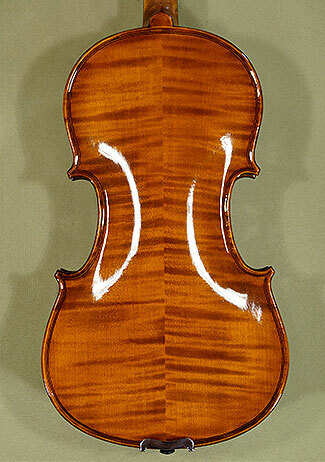 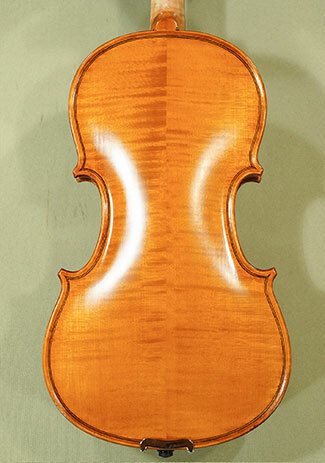 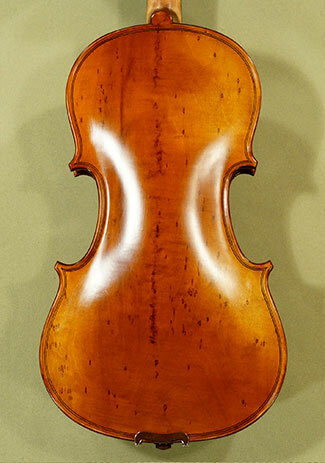 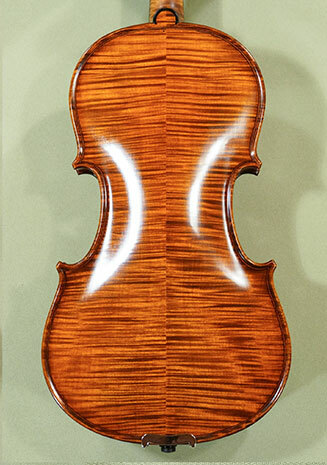 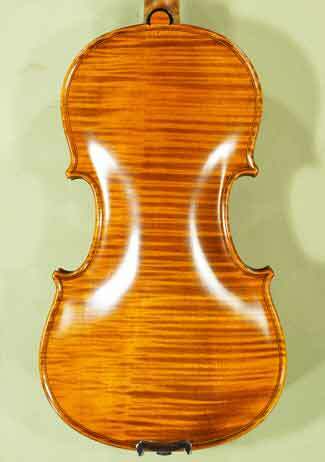 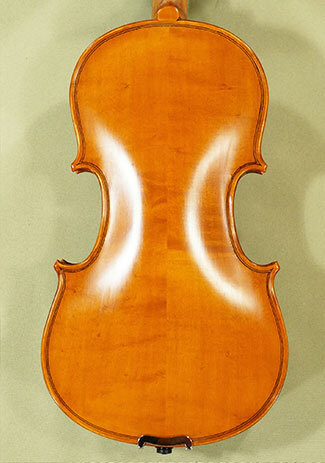 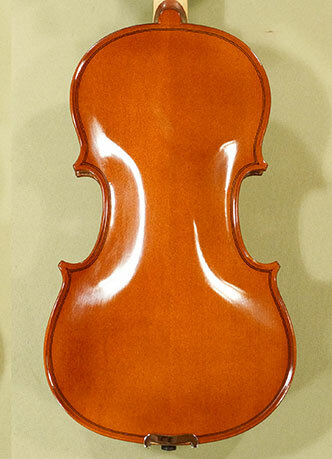 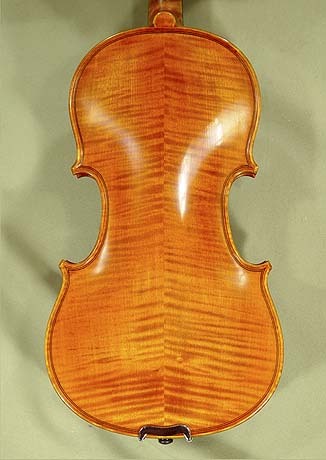 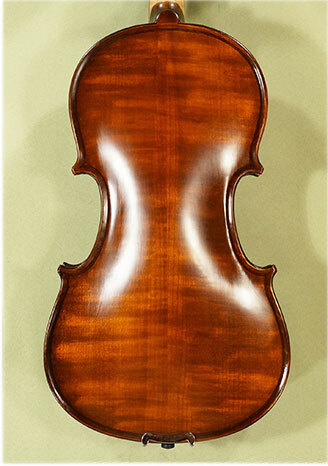 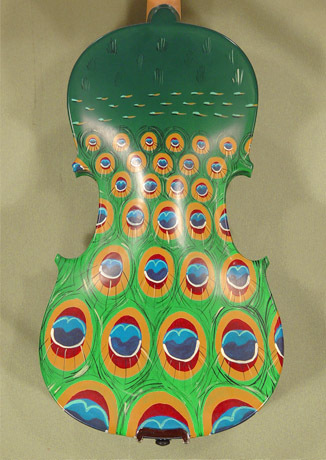 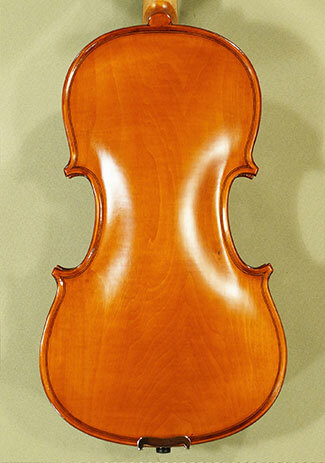 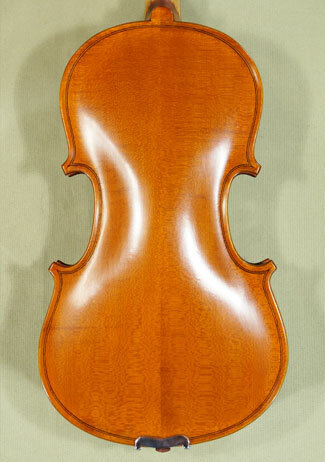 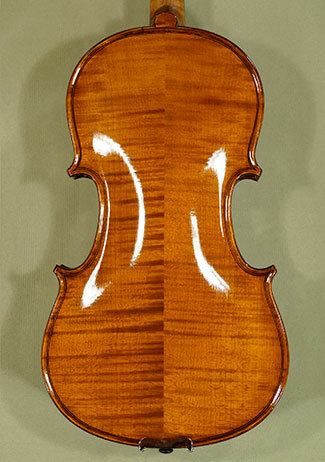 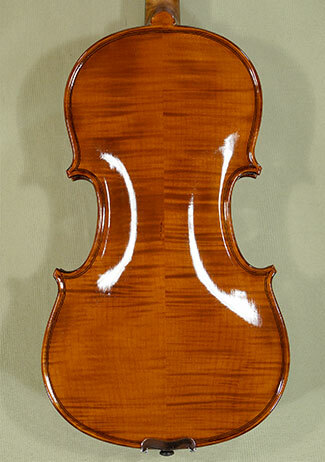 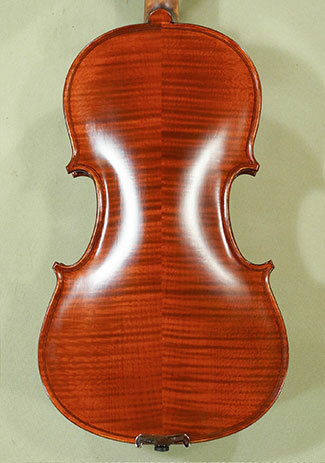 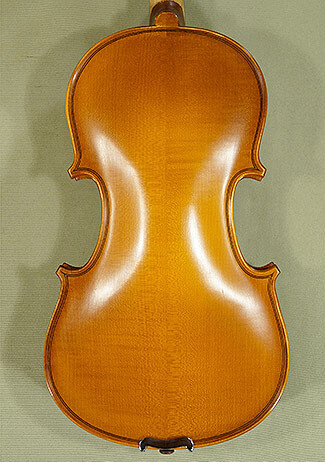 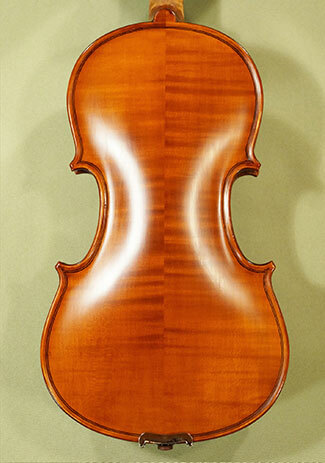 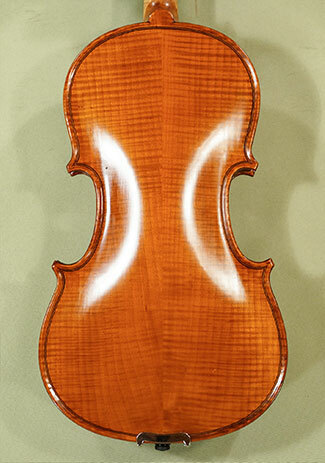 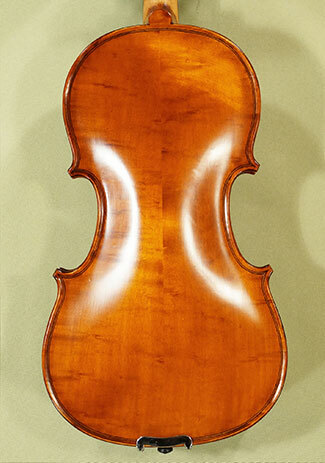 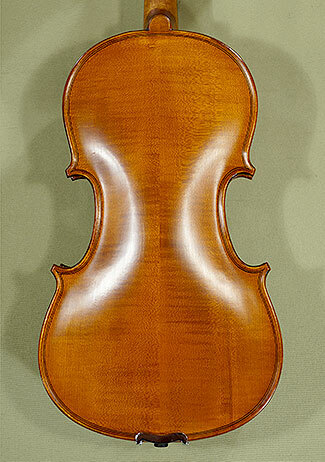 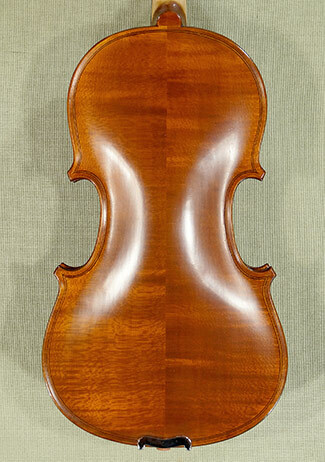 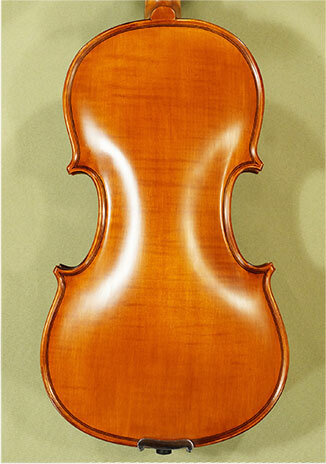 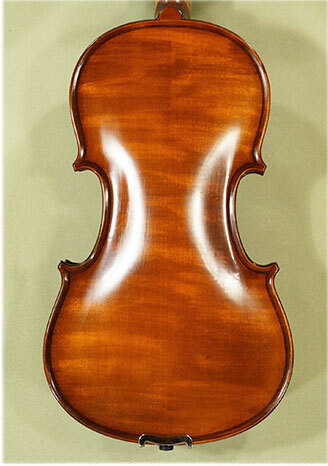 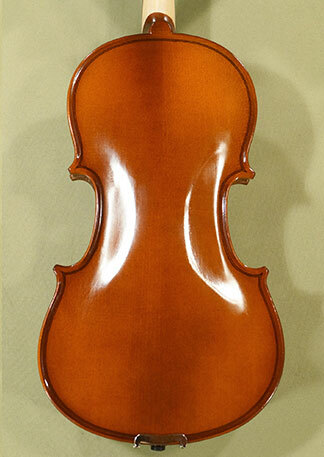 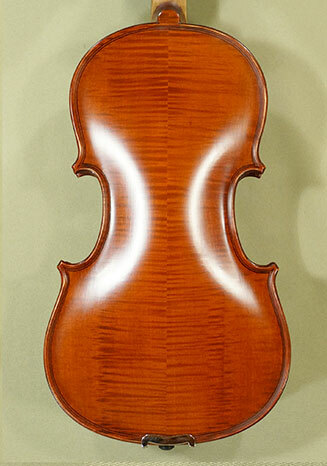 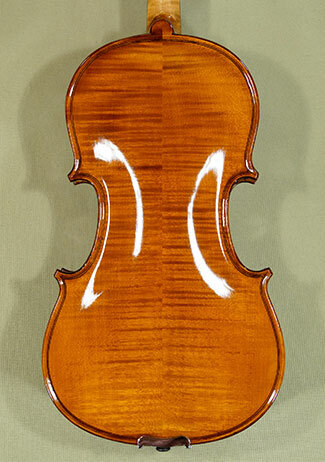 Gliga Violins - ViolinsLover Shop's mission is to offer you music, not just a right hand 3/4 violin. 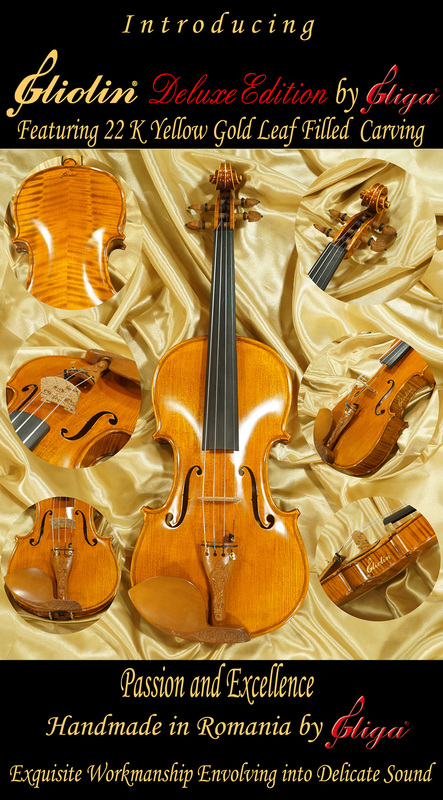 * We specialize in fine Romanian right hand violins and accessories, available in different quality levels, and from child to adult sizes. 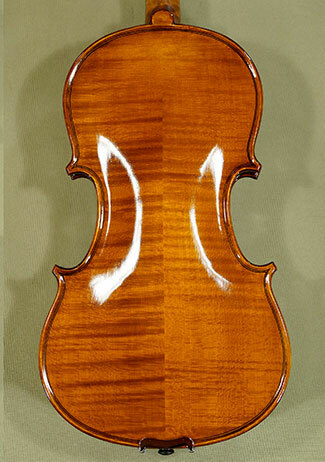 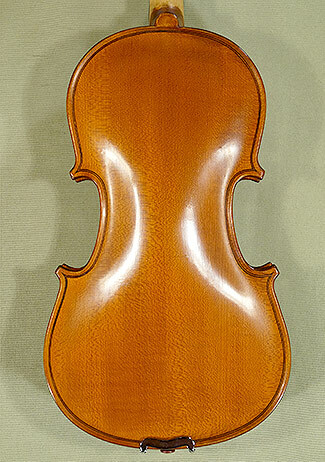 Our shop sells any quality level of Right Hand 3/4 violins for any playing level, from the best student violin for beginner to the professional fiddles made by the Romanian maker Gliga Vasile in Reghin, Romania.